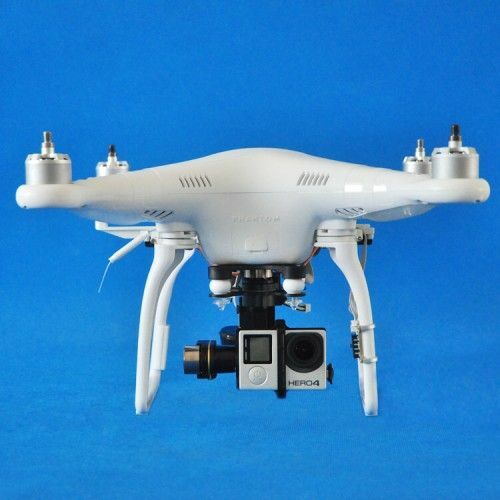 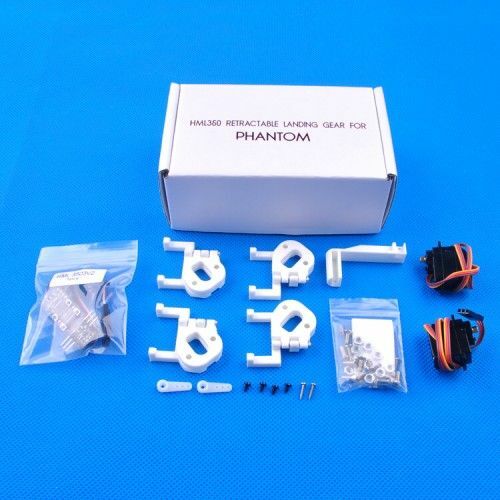 HML 350 V2 Phantom electric retractable landing skid is compatible with DJI Phantom2, Phantom 2 Vision+. 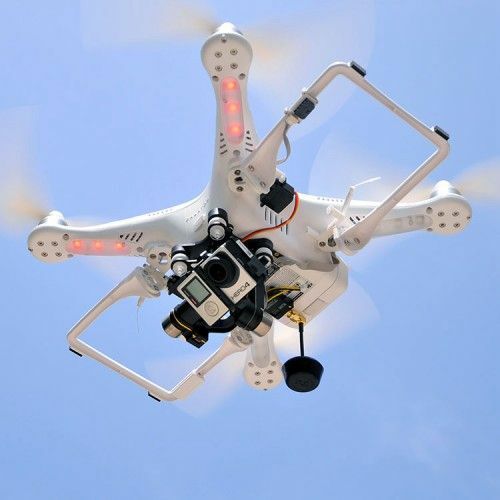 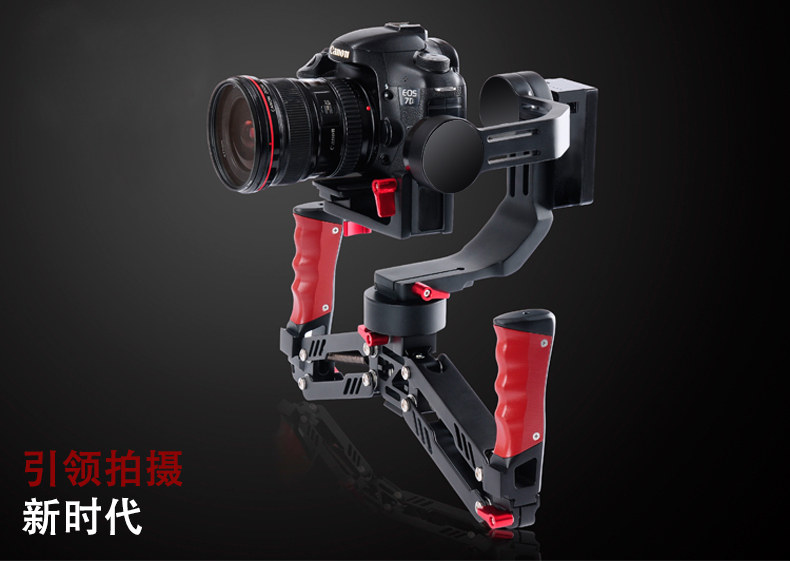 Users can use the assisted joystick of gimbal control button on the original remote controller to control the landing gear. 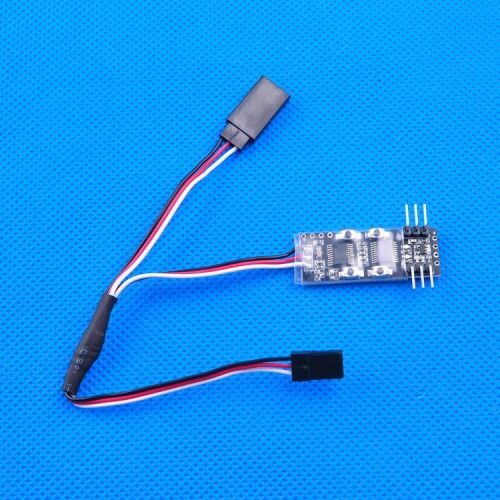 If users choose to use a third party remote control, he can apoint a three-section switch or assisted button to control the it. 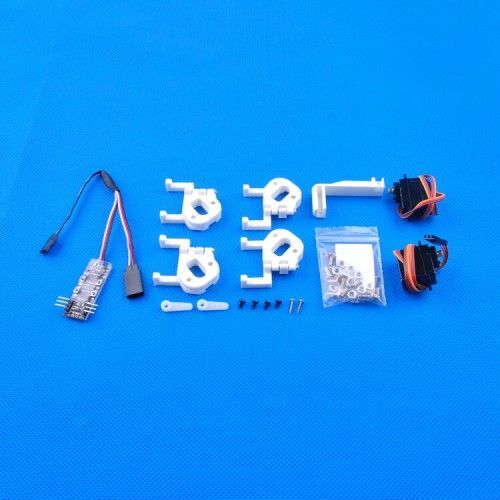 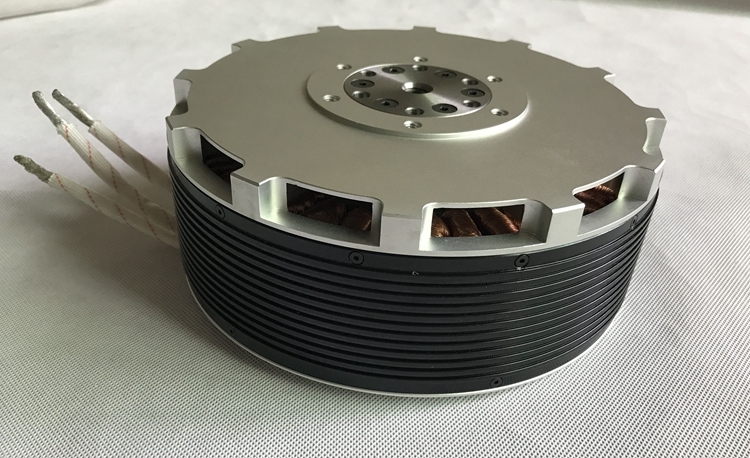 - This landing gear is only compatible with DJI NPVT581 NDJ6 NRC900 remote control, which use the button on the left to control gimbal.